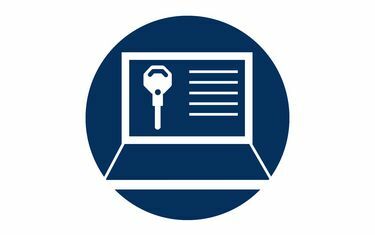 With the new BKS KeyManager, a unique software has entered the market designed to manage and record complex master key systems and their mechanical, mechatronic and electronic products, and to programme electronic cylinders and readers. No time-consuming entry of cylinder or transponder serial numbers of a master key system, as they are automatically read in via the BKS system file. The BKS KeyManager software is completely networkable and available in several languages. Do you have questions about KeyManager? Write us, we are happy to help.